South African fibre-to-the-home operator Vumatel plans to offer uncapped 100Mbit/s fibre to the home in townships across South Africa — at just R89/month! In the coming months — by October or November — Vumatel will begin a pilot project in Alexandra, the low-income, high-density township north of Johannesburg, offering uncapped fibre to every home, including informal dwellings, for a price equivalent to a few soft drinks. By the end of the first quarter of 2018, it will have deployed fibre to 60 000 dwellings in the sprawling township, located east of the Sandton CBD. 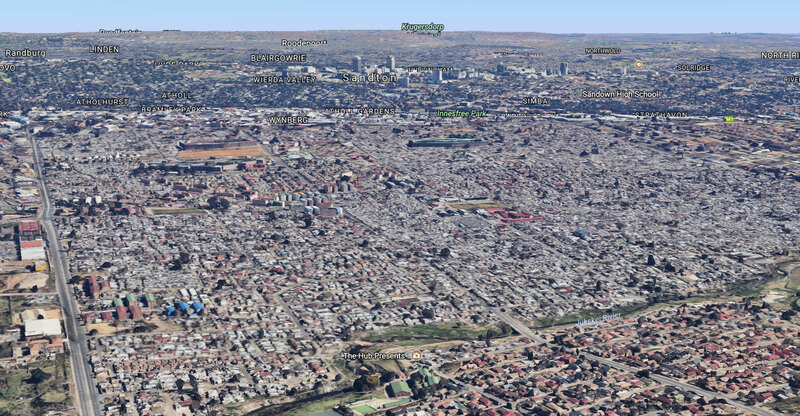 About 400 000 people live in Alexandra, according to the company’s estimates. 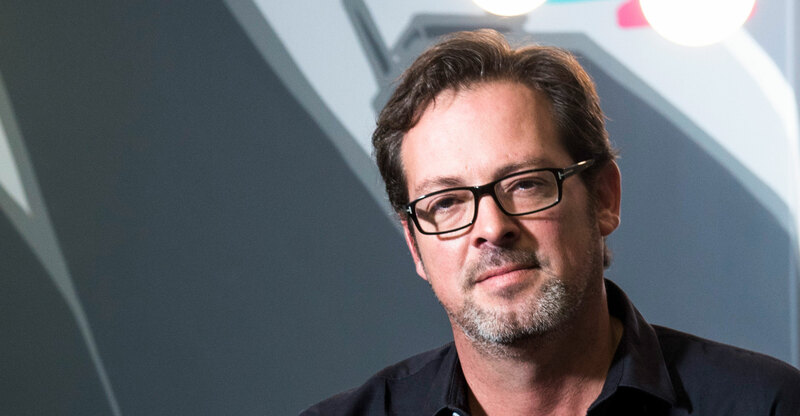 CEO Niel Schoeman said in an exclusive interview with TechCentral on Friday that the company has done the business modelling, and believes it will be a commercial success. If it is, Vumatel plans to roll out fibre to other townships in Gauteng and eventually those in Cape Town and Durban – Diepsloot is likely to follow Alexandra next year, with Soweto and Tembisa also high on the priority list. What’s the catch? There isn’t one, Schoeman said. Unlike in the suburbs, however, the fibre will be aerial (strung along poles) rather than trenched, and a contention ratio of 20:1 will apply. This means that if 20 consumers maximise use of their lines at the same time, consumers can expect a minimum speed of 5Mbit/s; in practice, however, it will be much higher than that, he said. Vumatel, which first broke ground in the fibre-to-the-home (FTTH) broadband market three years ago in the leafy Johannesburg suburb of Parkhurst, has rapidly expanded to cover most of the city’s northern suburbs, as well as parts of Cape Town and Durban. “Johannesburg is essentially done, and, when you include other fibre operators in to the mix, all the major metro areas will be done by the end of next year,” Schoeman said. He said it’s a “fantastic result” that within a four-year period, almost all the suburbs in the big cities will have been connected to fibre. Now the company is turning its attention to the millions of people who live in the townships and other underserviced areas in the big metros. He said there is a solid business case for delivering low-cost fibre access to these areas, and to do so profitably – albeit at a razor-thin profit margin. The new venture has the backing of Vumatel’s investors, which include Investec and Standard Bank, he added. 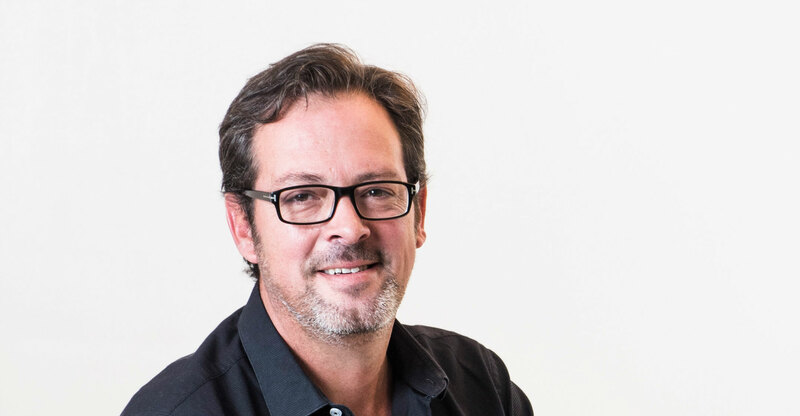 In Alexandra, Vumatel has studied how much consumers spend on mobile data each month, and believes there will be a high take-up of uncapped fibre services, with consumers redirecting some of their mobile spend to fixed access, and leaving them with money to spare. Vumatel has spent considerable time on the ground in Alexandra talking to residents to understand their needs and what they’d be prepared to pay. He said Vumatel’s modelling suggests it has a plan that will not only address these needs, but one that also makes commercial sense. He declined to go into detail about the mechanics of the roll-out, saying this is competitor-sensitive information, but confirmed the fibre will be strung from poles. Each house, including informal dwellings, will get an access box from which they can connect to fibre services. “We are going to provide uncapped fibre to the home, with the equivalent user experience of what you’d get in the affluent suburbs, at a price of less than 500MB of prepaid mobile data. We think that’s quite cool,” Schoeman said. He estimated there are between 6m and 10m people living in areas adjacent to its existing FTTH footprint. Vumatel also intends to erect free public Wi-Fi hotspots in the townships, offering basic Internet services in public areas, with corporate social investment funding from Investec. As in the suburbs, it will offer free 1Gbit/s Internet to schools in the townships, in return for those schools hosting its networking gear. If it gets the model right, it will present a major threat to the mobile operators, which have exclusively served the township markets – fixed lines are all but non-existent in those areas. In these new markets, consumers will connect primarily through smartphones, Schoeman said. However, the access to fibre may spur the sales of tablets, computers and other electronic devices. Unlike in the suburbs, where it works through a network of third-party Internet service providers, Vumatel will provide Internet access itself, at least at first. Alexandra will be completed by March. If successful, Vumatel wants to reach 10m more residents in other townships and underserviced areas in the metros 24 months after that. He admitted that Vumatel’s management is a “little apprehensive because it’s new territory” for the company, but “at a fundamental level in South Africa, we all have these challenges to address”. Vumatel is still working out the billing and subscription mechanisms for the service, but it is likely to be prepaid. “There will be different methods for access,” he said. If I had completely uncapped fibre I would share it with the public… Would that not be a potential problem for the business model? This is an awesome initiative. I hope it works out – if it does, it’ll almost make up to decades of government dithering and fudging the country’s comms sector. Studies have shown that access to decent internet does amazing things for the country’s citizens, and this gets them from 3rd world access to 1st world access in 1 quick step. Probably more seen as a social development program than a business model. Even if they do contend it 200:1 (and I am not saying they do… just an example), It is still better than nothing nothing. They getting good publicity coming from it. Add in some open wifi hotspots for each installation and you have a winner ! That’s why they said they will also do Free public WiFi so I guess it won’t matter that much. I think the community will sort out itself (especially if there is no value in damaging, stealing the fibre). Wifi routers does need power, so that might become “issue”. /me puts up a huge tower next to the closest access point – “wireless” fibre to my home.. This is freaking amazing I’m lost for words… We need more ompanies like Vumatel, we need such CEO. I wish Mabopane, Pretoria could be included… I’m craving fibre like there’s no tomorrow. Big ups Vumatel. I’m averse to thinking. I’m just going to demand blacks get 89% shares in this company. Impressive project. Im sure you will bring it to Atteridgeville soon. I spend almost R500 for 30gb LTE data per month. LTE is very congested during peak hours. I wish you great success. Fantastic trailblazing project. May the force be with Vumatel to ensure success. Sounds like a fantastic initiative. Looking forward to seeing it succeed! R89 per month uncapped? If I was a customer of yours paying the going rate in the non-township scenario, you would be losing a customer. You would be charging me a minimum of R445 for the same service. Why should the non-township user be subsidising the others? I see that comments that dont support this promotion are deleted. So they can read your delightful comments? Is the proposed speed sufficient to do things like stream youtube videos? I feel the same,if they can make it profitable in townships at R89 then why not in other areas,clearly it’s being subsidised by the higher paying customers. Uhu, just wait. Their service is Shocking and their lines completely unstable. My fibre has been down 13 days already – at R1100 a month for the same service they are offering here. Which only further proves that we are consumers are being ripped off in every direction! The established suburbs have to pay R1100 for this service – yet they can do it at R89? Price fixing going on. I wonder what the Competition Commission thinks of this. Same thing with Vodacom data – in your personal capacity, it’s R1000 per GB but if you sign up as a business, the same data costs you R89 a GB. It’s total BS! You don’t need fibre to stream videos. I’ve got a 2MB dongle that works just fine. Yeah I’ve seen complaints on their Facebook page, but hey I guess I’m just looking at the bigger picture of using fibre at home. They must be like MTN.